Nike is among the premier brands for athletic shoes. If you are in the market for Crossfit shoes, Nike Crossfit shoes should be on your radar. They offer several different models, each focusing on a specific type of Crossfit athlete. 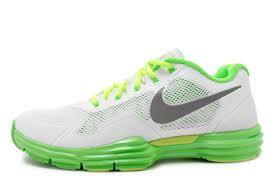 Nike Crossfit shoes tend to be high performance, durable shoes with a snug fit. Here are a few of the Nike shoes you should be sure to check out. The Free Trainers focus on shoe flexibility. This series of shoe is popular among runners, but is gaining traction in the Crossfit industry. They offer a lightweight feel and are very breathable. The natural shape of the heal provides good control on uneven surfaces. 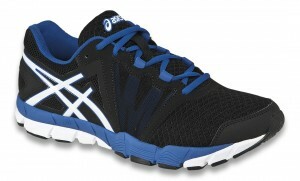 Both of these shoes are light and are more flexible than the traditional athletic shoe. The 5.0 model is more durable and rigid when compared to the 3.0 counterpart, however the additional support makes it more suitable for intense Crossfit routines. 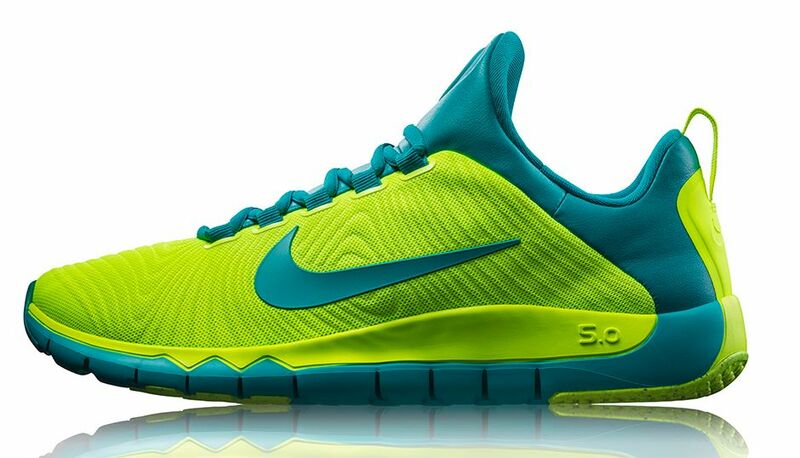 The 3.0 is the lightest Nike Free Trainer, built for speed. Its has an amazing amount toe to heal flexibility. This is useful for exercises which use a lot of foot flexibility such as burpees and walking lunges. 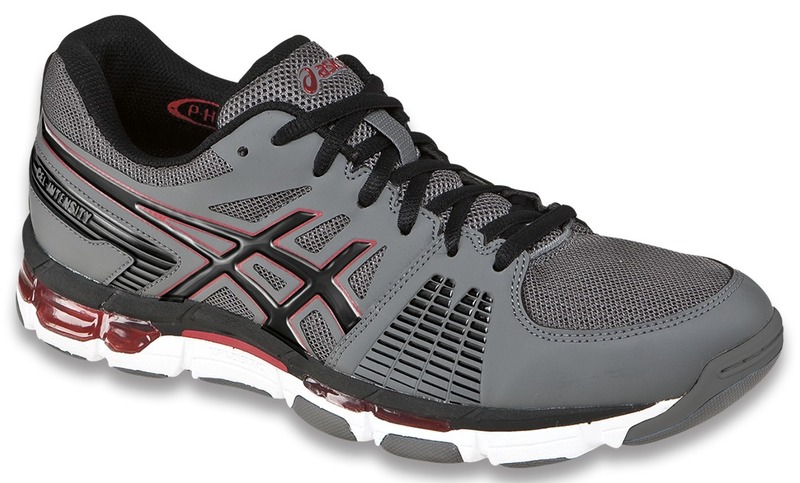 Both of these shoes are tailored more for running than Crossfit, and are not ideal for consistent heavy lifts. The 5.0 is a solid all-around Crossfit shoe for those looking for a light and flexible feel that can still withstand the rigors of a typical Crossfit WOD. 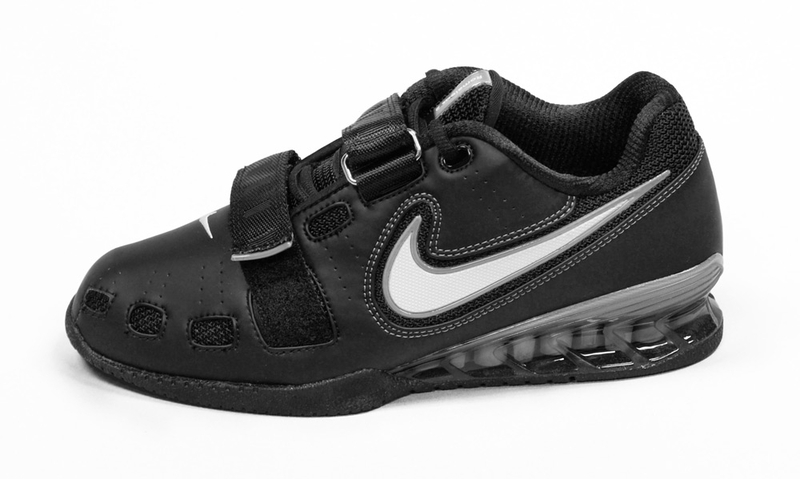 I wouldn’t recommend the Nike Free 3.0 for a new Crossfitter due to it’s minimal foot support, however if your focus is on building overall foot strength and a natural running motion, then this is a shoe worth looking into. It can be especially useful as a transition to 5 finger shoes. 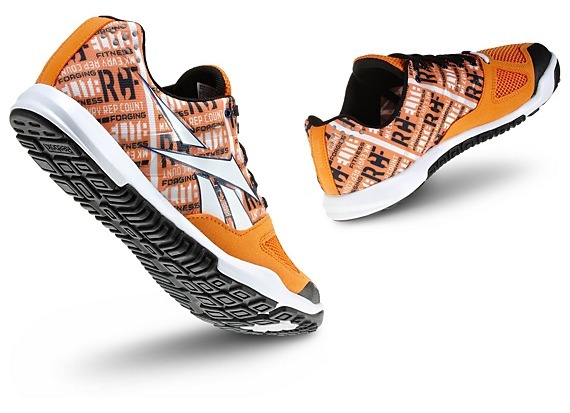 The Lunar TR1 was designed to be a high end, all around versatile shoe for every workout. It offers the Nike Flywire technology on the top of the shoe that reduces weight while still providing a supportive and snug fit. The inside of the shoe has a sleeve that conforms to your foot, adapting to your foot shape. This Crossfit shoe also provides you with great durability, so expect a long life from these Nike’s. And while these shoes are not tailored specifically for heavy lifting, they will stand up to your heavy Crossfit lifts. 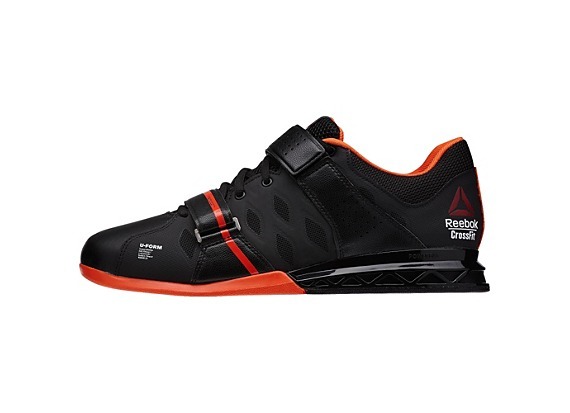 This is one of the better shoes I’ve seen for an all-around Crossfit shoe. 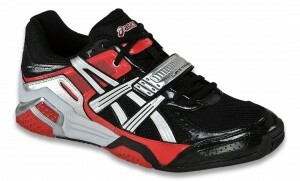 These shoes are specifically crafted for weightlifting, and are in the top tier of that category. They have a steep price tag, but if you are a serious Olympic lifter, then you won’t be disappointed with this purchase. They are lightweight for shoes in its category, and give you a ton of support. The shoe features both integrated lacing, as well as, two power straps to firmly hold your foot in place. Of course, they are designed with the traditional heel wedge, but they also have the Nike TPU heel cup that support your foot under a lot of stress. This shoe is for serious Olympic weightlifting, and will not be of much use for most of the Crossfit workouts you will do. However, if you are someone who wants top quality and is willing to use a specific shoe for your specific Crossfit exercise, then you should consider this shoe.